GOOD BASICS is way more than extending our flexibility and preventing stagnation. This newly-created line is about moving forward. About experimenting with colors, organic and recycled materials, and styles. It’s about a new product category from Merz b. Schwanen which is made with the same passion for honest craftsmanship even more importantly: made by people who share the same love for their craft and for the people they work with as us. At the end of the day, we move a big step forward with our Merz b. Schwanen GOOD BASICS line. making the best pieces of clothes possible by paying close attention to the exclusive use of high-quality materials, sturdy workmanship and fair working conditions. 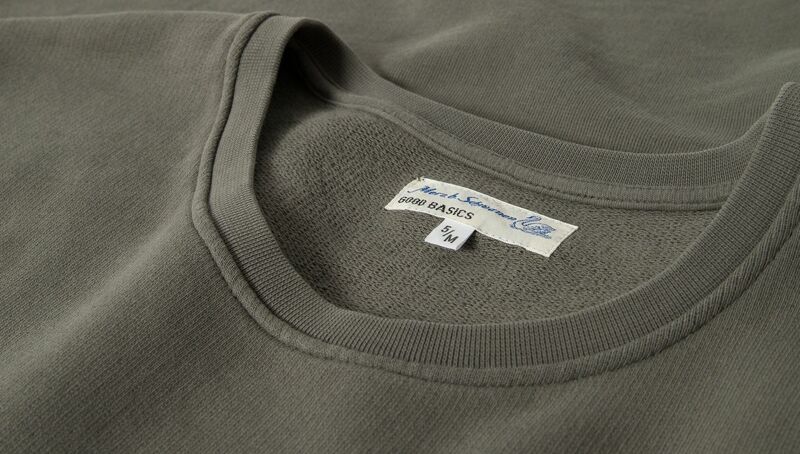 With the GOOD BASICS line, all this is given and that is what makes these garments even more special. 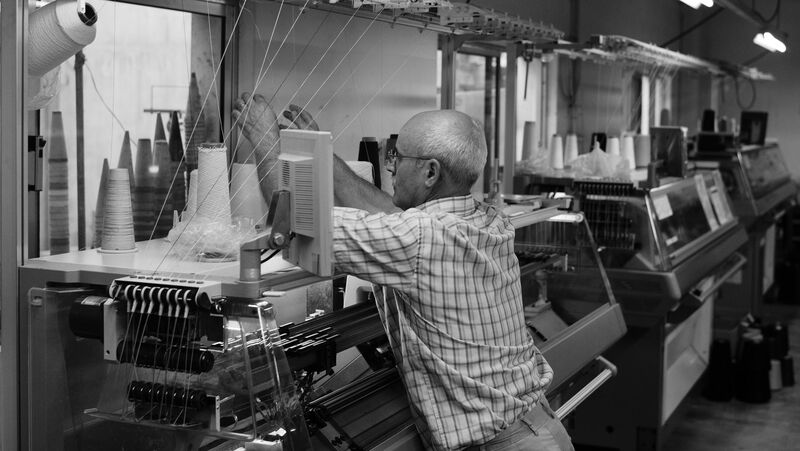 Using only high-quality materials and yarns we assure that each garment is skin- as well as eco-friendly. 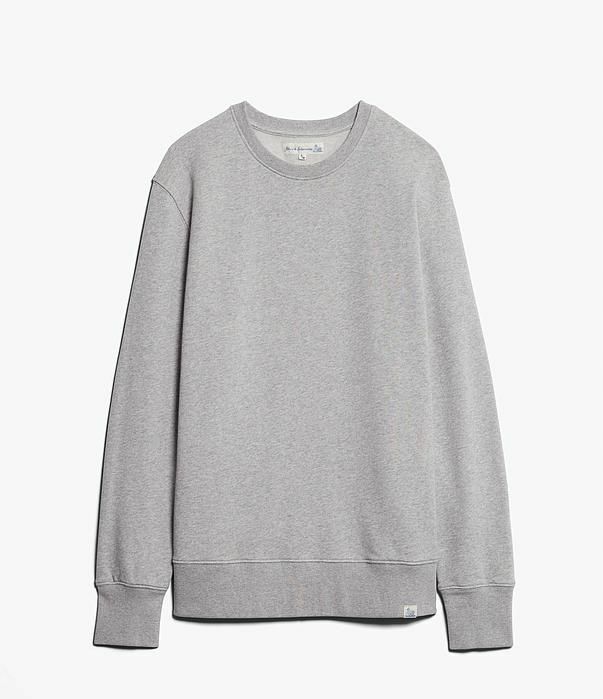 Certainly, this premise is also given when it comes to our GOOD BASICS jerseys. 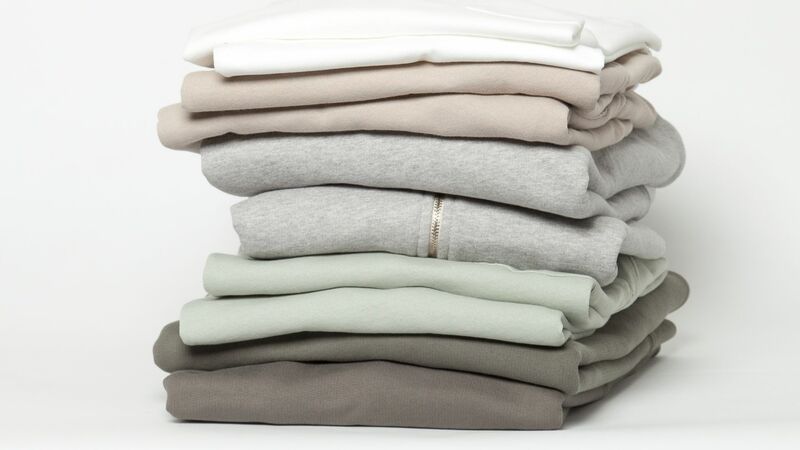 All of these are exceptionally made of all organic cotton. 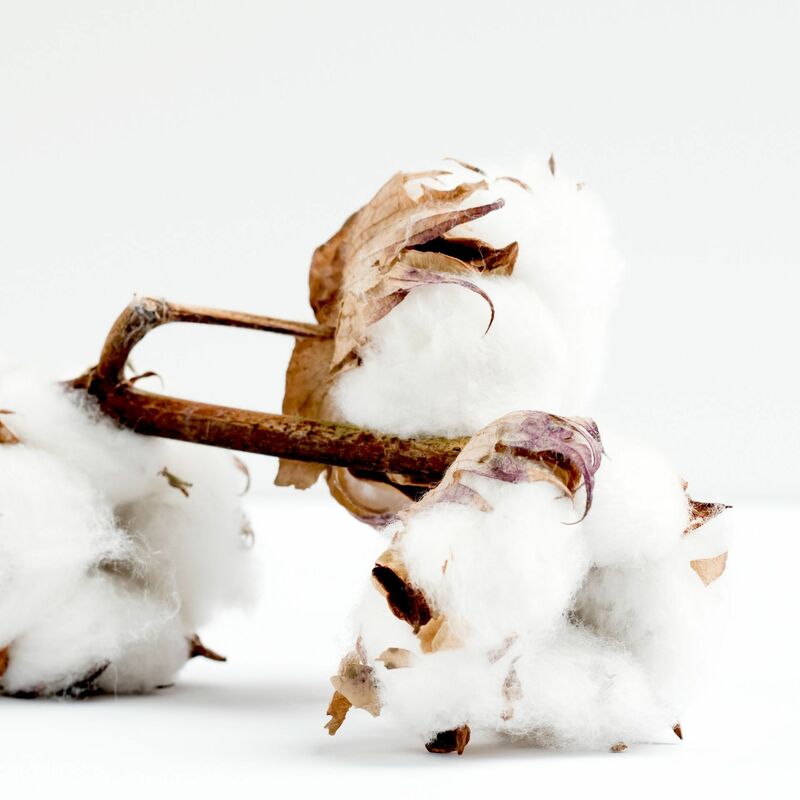 When sourcing the wool, we pay close attention to that it is eco-friendly. 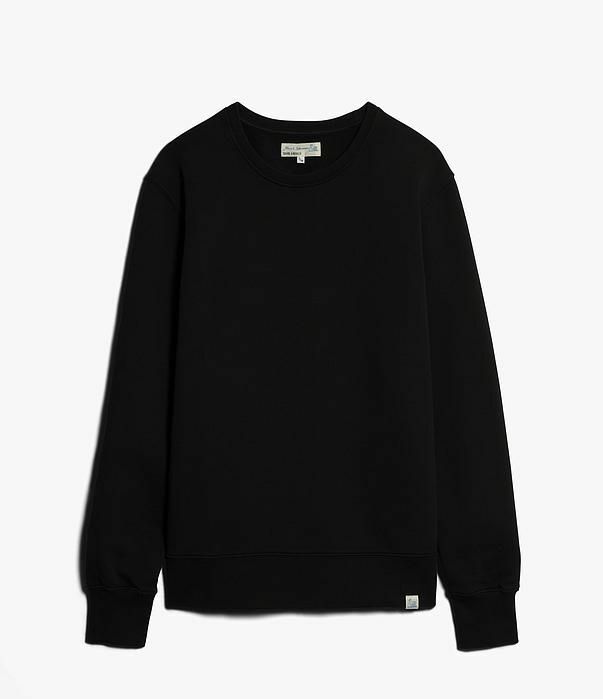 Therefore, only 100% merino wool and an alpaca-merino wool blend is used for our knits. All that represents our assumption when it comes to producing the GOOD BASICS line as a whole which we would like to share with you. 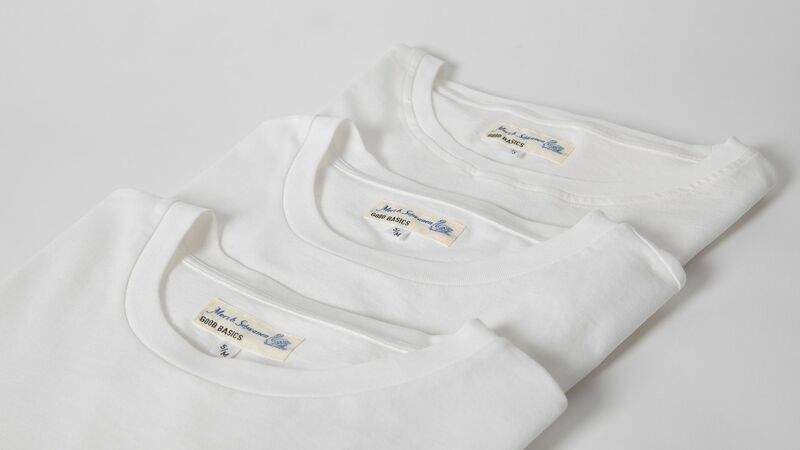 From the first second when you put on your first GOOD BASICS textile - either contemporary T-shirts and sweatshirts or knitted pullovers - you instantly feel that only materials of the highest quality are used for each and every garment. Without a doubt, every garment feels good while wearing. 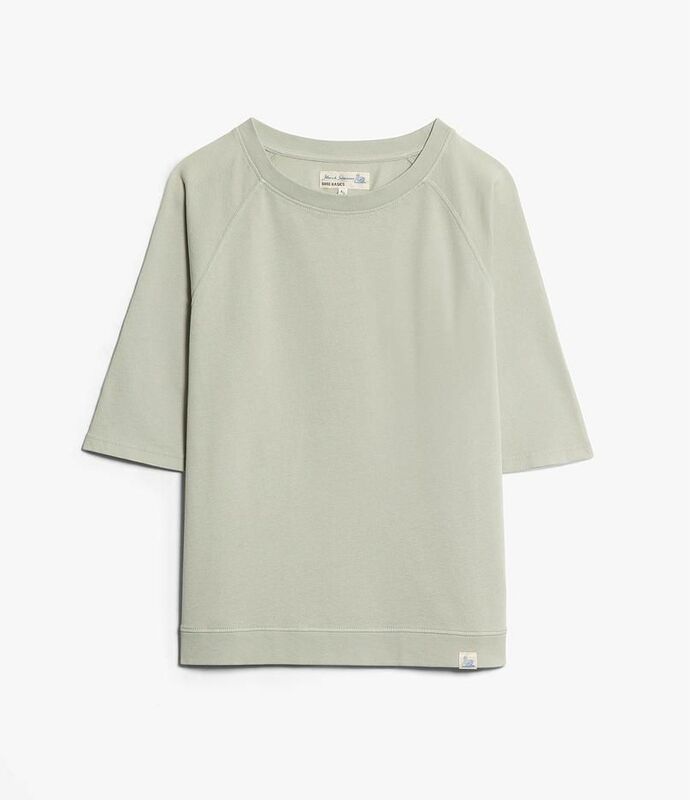 The use of good organic cotton is key and results in unique surfaced pieces which you may don't even want to take off again. Smooth and soft haptics get offset by more structured, fleecier surfaces while certainly, all assure undeniable comfort while wearing. 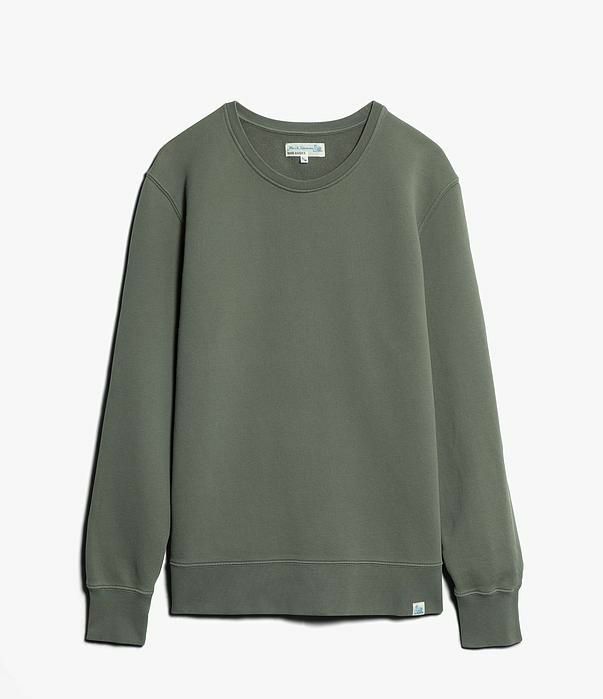 In terms of knits, everything is covered, from smoothly eco-friendly materials over an easygoing middleweight stockinette to a chunky pique structure and recycled materials. For the men, classic silhouettes like timeless T-shirts, sweatshirts are paired with some all-new pieces like a sporty polo shirt. 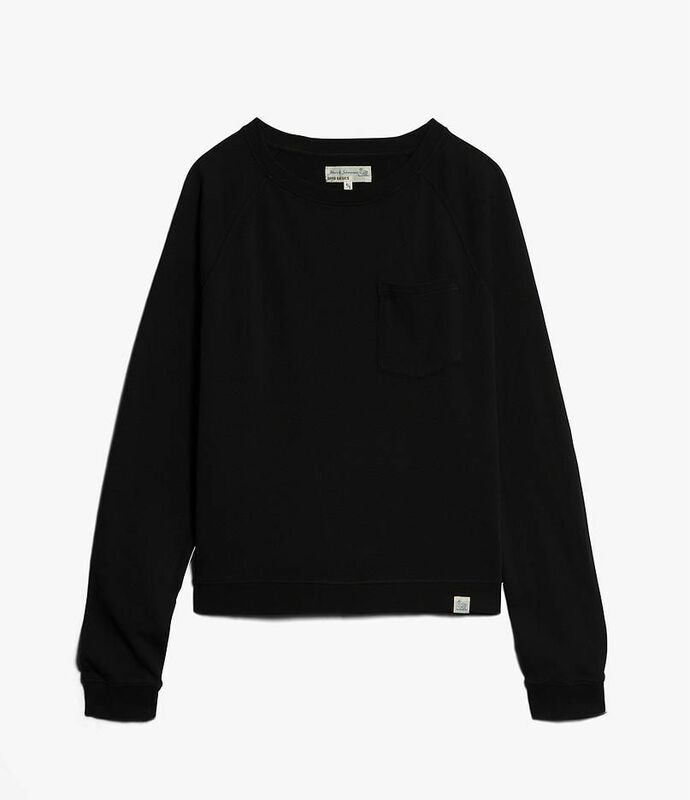 The womenswear is comprised of good basics with new, relaxed feminine shapes and cuts. 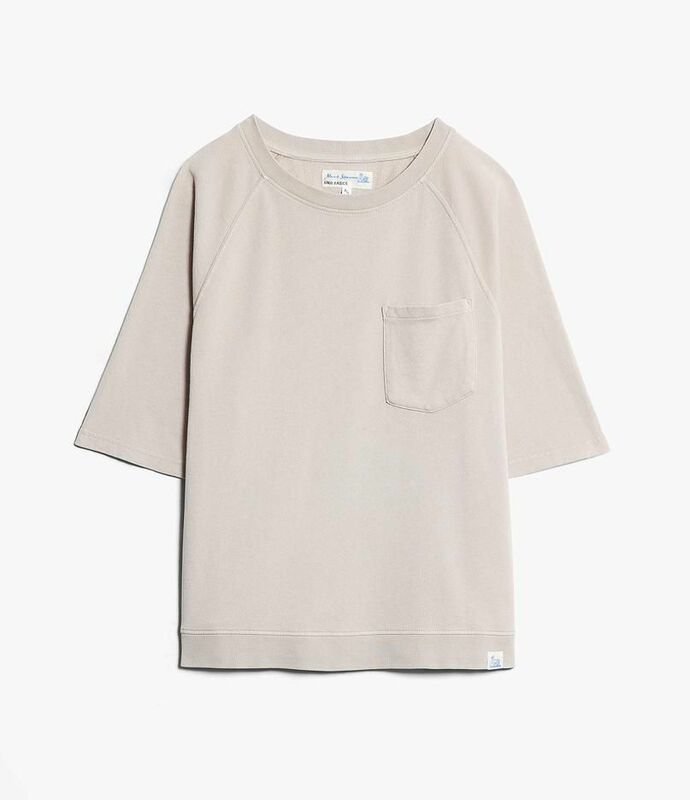 This GOOD BASICS knitwear line is for each and everyone! Timeless silhouettes and modern cuts from ‘Classic Fit‘ over ‘Relaxed Fit‘ to ‘Oversized Fit‘ guarantee that there is the perfect cut for everyone. 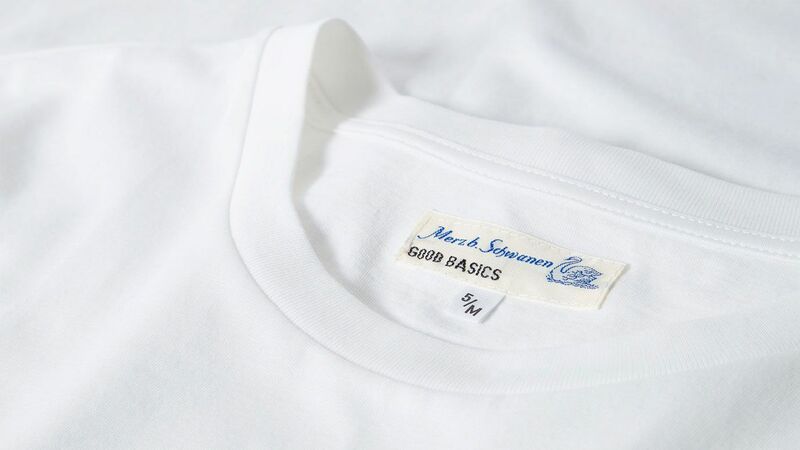 You already know it from our GOOD ORIGINALS line and we carry on the tradition of Merz b. Schwanen with our GOOD BASICS line: each garment is carefully manufactured with a lot of experience and attention to detail. Driven from the Merz b. Schwanen GOOD ORIGINALS collection, experience familiar colors offset with a variety of new hues especially made for the SS2019 season. 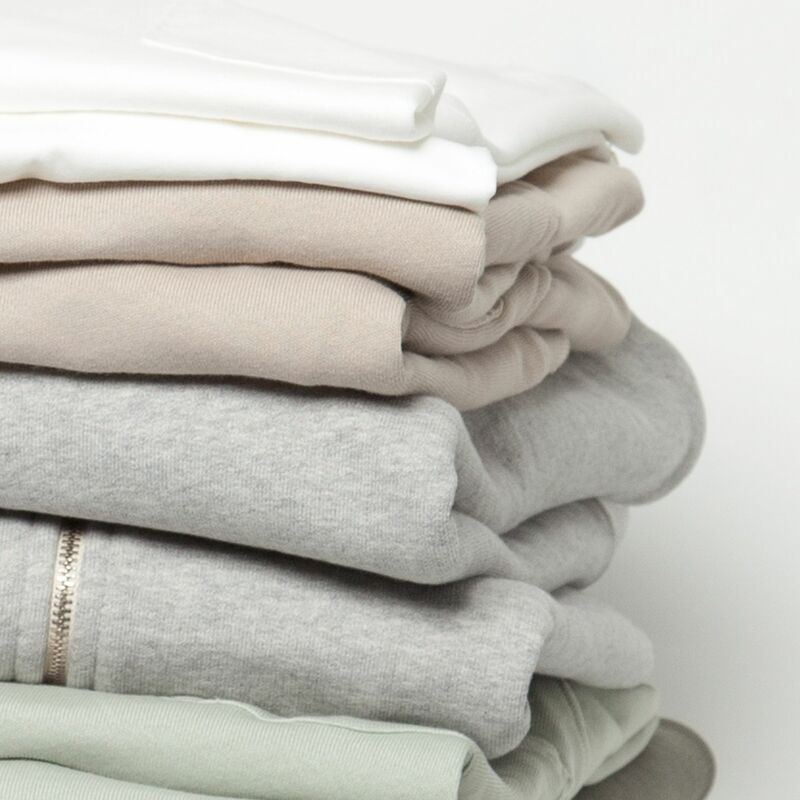 Paired with a range of different shapes and fits the Merz b. Schwanen GOOD BASICS line is qualified to become your new favorite garment for every day.